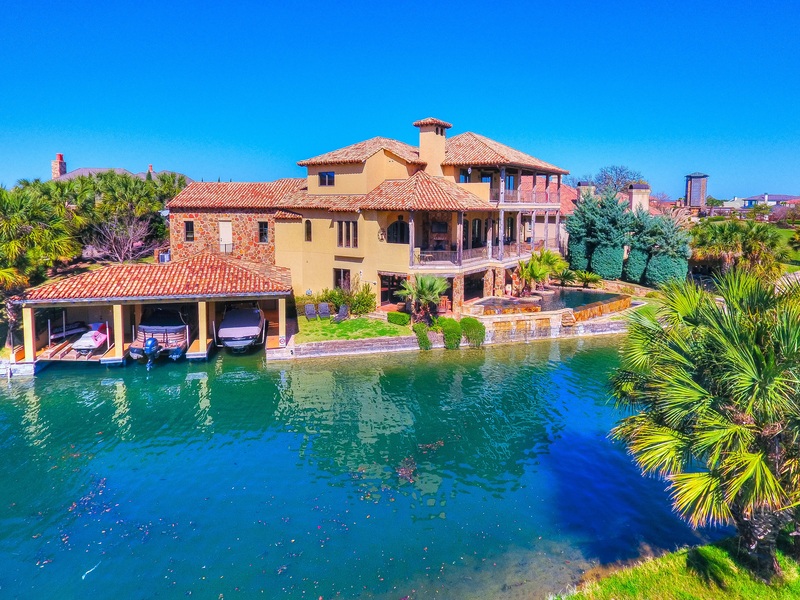 Horseshoe Bay and surrounding Lake LBJ offer a luxury oasis for families and retirees with discerning tastes. 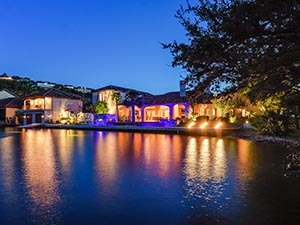 Real estate along this waterfront paradise provides owners with comfort and elegance amidst the peaceful and picturesque backdrop of the Texas Hill Country. 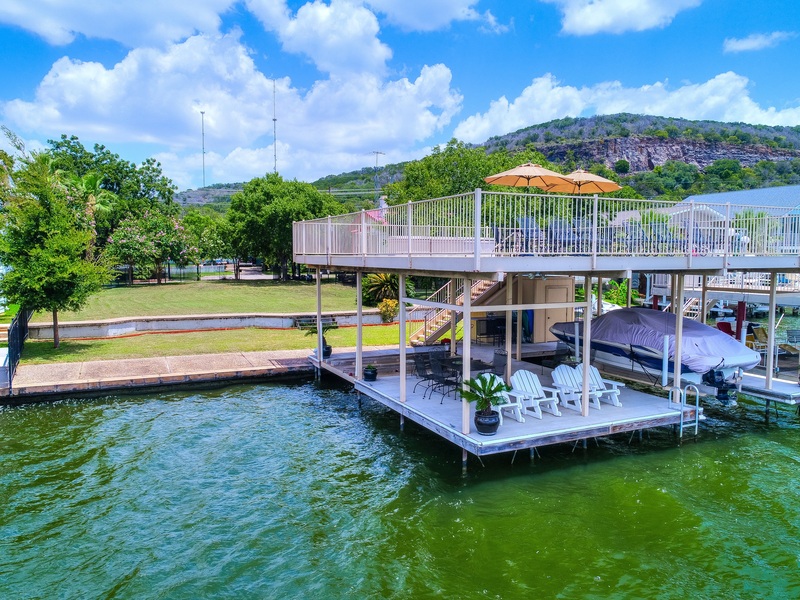 From your Lake LBJ or Horseshoe Bay home you can relax all afternoon in your swimming pool, or venture out and enjoy a day of fishing or boating on the lake. You may also take some time to explore the surrounding shops and restaurants, or indulge in one of three lush, unique professional golf courses. Real Estate in Lake LBJ and Horseshoe Bay is still one of the best kept secrets in Central Texas, but Shirl A. Thornton is ready to share her love of this area with you and your family. For almost 40 years, Shirl has been helping people find the home of their dreams, so if you're interested in the Lake LBJ or Horseshoe Bay area, call her today at (830) 385-6200. Shirl's number one priority is to provide you with unmatched service, ensuring total satisfaction with your real estate purchase. 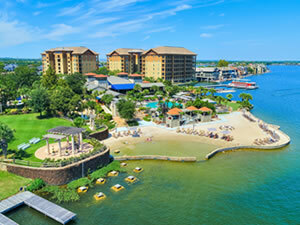 Lake LBJ has everything your family desires out of a vacation or weekend getaway destination. Homes along the lake allow you to indulge in a luxury lifestyle with access to popular outdoor activities both in and around the lake. With a large selection of Lake LBJ real estate to choose from, Shirl is confident she can help you find the perfect home for the lifestyle you want to enjoy. 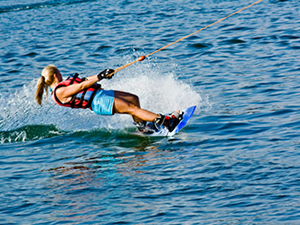 When you purchase Lake LBJ real estate, you have immediate access to all of the fun and sun that the lake provides local residents. Lake LBJ is 27 miles long, and has a constant water level year round, making it possible for you to moor your own boat or swim in the lake from your own backyard. Other popular water-based activities for Lake LBJ residents include kayaking, jet skiing, sailing, fishing, waterskiing, or just laying out and enjoying the warm sunshine. 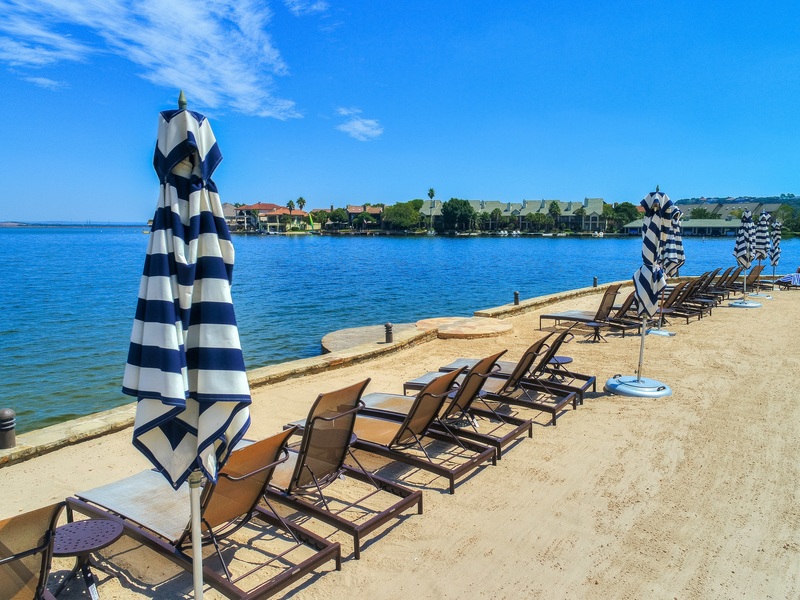 Your perfect Lake LBJ weekend may consist of a gathering of friends and family for a cookout by the pool of your luxury home, while everyone gets a chance to enjoy the sun-kissed waves. 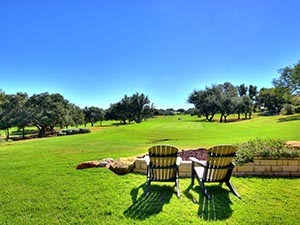 If you're a golfer, Lake LBJ provides you with access to three incredible and unique 18 hole golf courses. All three courses are rated as some of the best in the United States, providing a challenge to golfers of every skill level. Lake LBJ also boasts nearby access to the airport, so you can enjoy your weekend getaway at any time of year from anywhere in the country. Would you like to find out more about real estate on Lake LBJ? Contact Shirl today and get started finding your perfect place to take a break from life's responsibilities. From luxury waterfront homes to spacious country dwellings, Horseshoe Bay real estate offers something for just about anyone. This resort community is especially appealing to retirees looking to enjoy the fruits of their lifetime of labor. 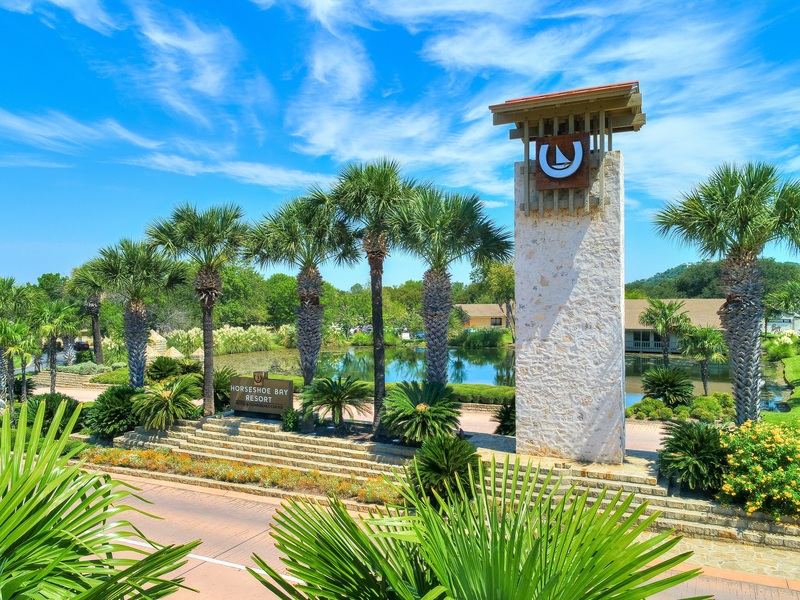 For quiet and refined elegance, Horseshoe Bay is unmatched, and Shirl is eager to show you why this if one of the best places to live in all of Texas. 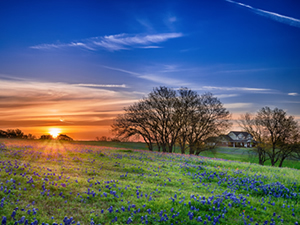 Your Horseshoe Bay home will immerse you in the beautiful landscape of the Texas Hill Country, where incredible scenery and breathtaking sunsets are a part of daily life. You can fill your days with golfing, fishing, and a variety of water-sports, or simply enjoy the sun on your face while you read a book from the quiet deck of your luxury home. If you're ready to find out more about Horseshoe Bay real estate and find your own piece of paradise, call Shirl today and let her put her experience to work for you. Shirl has been ranked as one of the top agents in the Austin Council for the past eight years, with some of the highest real estate agent rankings in Texas, the United States, and the world, throughout that time period. Shirl is also honored to have been the recipient of the coveted Platinum Club's Lifetime Achievement Award in 2013. Whether you're looking to buy or sell your Horseshoe Bay or Lake LBJ real estate, Shirl is ready to help you by utilizing every tool available in today's marketplace. Contact Shirl's office today at (830) 385-6200, and get the professional help you need to find your own perfect place. Shirl began her Real Estate career in the State of PA in the mid-1970’s and was a licensed agent until 1988 when she moved to Texas. After a few years of marketing in the Medical field, she returned to the Real Estate Profession and reactivated her career in the mid-1990's. She worked the San Antonio Real Estate market until moving back to Horseshoe Bay in 2001. 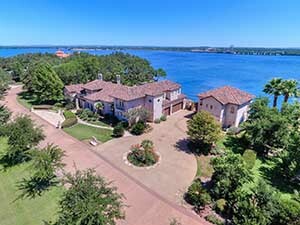 She assisted in opening the RE/MAX of Horseshoe Bay office in 2001 and has remained actively involved in real estate sales of Luxury Waterfront Estates and Golf Course home in the Horseshoe Bay, Kingsland, Marble Falls, Sunrise Beach and all the communities surrounding Lake LBJ and the Hill Country since that time. She has been ranked a top producer in the Highland Lakes Area and ranked among the top 10 RE/MAX agents in the Austin Council for the past eight years. Honored with the RE/MAX Chairman Club Award in 2011, 2012 and 2013. She was also ranked RE/MAX #5 in the State of Texas 2011, #3 in the State of Texas 2012 and #6 in the State of Texas 2013. RE/MAX ranked #22 in the United States and # 63 in the World in 2012 and Ranked 49 in the United States in 2013. Received the Platinum Club award for 2006, 2007, 2008 and 2010 and received the Hall of Fame award in 2008 and 2009 and the RE/MAX Lifetime Achievement Award in 2013. Shirl’s personal Website, www.lakelbjsales.com and the RE/MAX websites, a monthly full page ad in Home and Land and various other marketing websites are tools she will utilized to procure a qualified buyer for your home and market your home throughout the Unites States. You will also benefit from enhancement packages with Realtor.com, Zillow, Trulia and Homes.com. The website, www.lakelbjsales.com is a Real Pro Site updated daily providing valuable information for buyers and sellers and a tool to generate new business. The websites are excellent marketing tools promoting the current listings and staying updated with current marketing techniques for both the buyer and seller. Shirl has made Real Estate her career with a promise to each client to provide Professional Real Estate Service from inception to completion of your Real Estate transaction. Her career rankings show her dedication and commitment to the Real Estate Profession. Her experience will give you the confidence and trust needed when buying and selling your home. Read More About Shirl A. Thornton: Visit the about me page and review my designations. Contact Shirl A. Thornton: Send Shirl a message or give her a call. Email Listing Alerts: Be the first to know what's coming up for sale in the Highland Lakes real estate market with our New Property Listing Alerts. Just tell us what you're looking for and we'll email a daily update of all homes listed for sale since your last update. You can unsubscribe at any time. Lakelbjsales Site Map: Easy navigation of all of the websites content. Home Value Quote: How much is your home worth? Loan Analysis: Let Shirl track down the perfect loan for you and your circumstances. Horseshoe Bay from Shutterbug Studios on Vimeo. For home buyers, our knowledge of the Horseshoe Bay Real Estate TX real estate market is second to none. We know the neighborhoods, the current market conditions, and the opportunities for buyers in today’s market. Our buyer specialists are committed to helping you find the home you want at the best possible price. Finding your dream home or finding a buyer is only part of the challenge of a successful transaction. There are many details that need to be managed through closing, and RE/MAX Horseshoe Bay Resort Sales, Co. brings the depth and breadth of skills and experience required to ensure your transactions go smoothly. Our commitment is to provide you the quality of service and communication you desire and deserve. Learn More About RE/MAX Horseshoe Bay Resort Sales, Co.